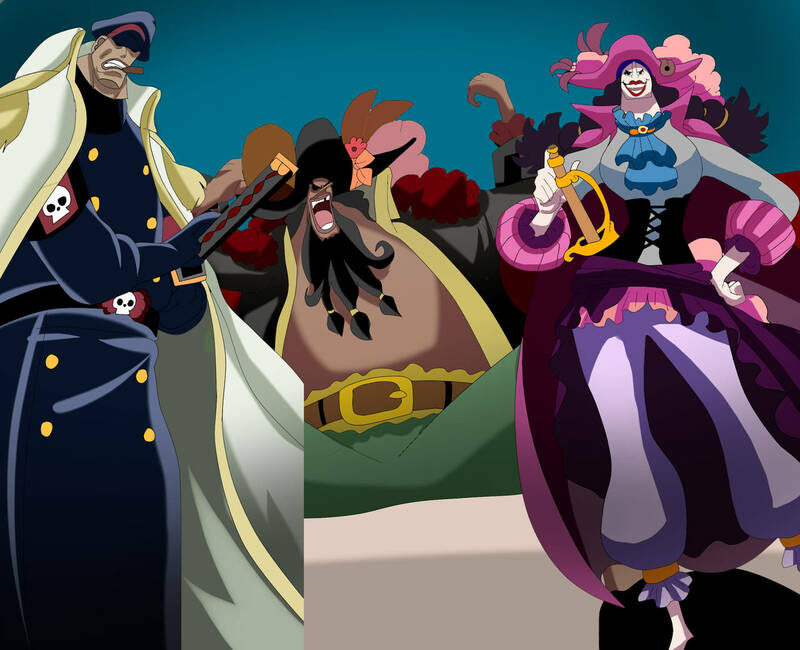 Chapter 925 revealed two new Devil Fruit users among the Blackbeard Pirates. Catarina Devon, known as the “Crescent Moon Hunter”, ate the Inu Inu no Mi, Model: Kyubi, a Mythical Zoan-type Devil Fruit that allows her to transform into a nine-tailed fox while Shiryu of the Rain has eaten the Suke Suke no Mi, a Paramecia-class Devil Fruit which gives him the ability to turn himself and other things invisible. With this fruit, he is able to cut opponents without being spotted, taking them by surprise. 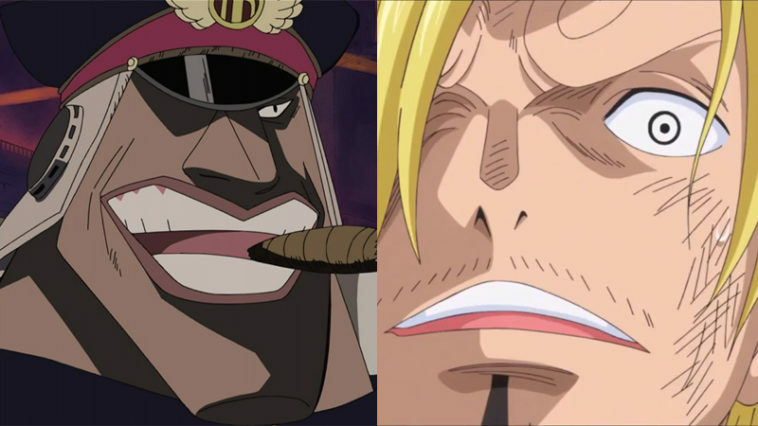 I have this weird theory: maybe Shiryu will be Sanji’s counterpart on Blackbeard’s crew. 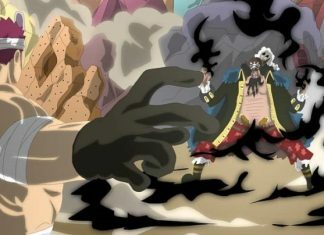 Shiryu got the invisible devil fruit from Absalom. 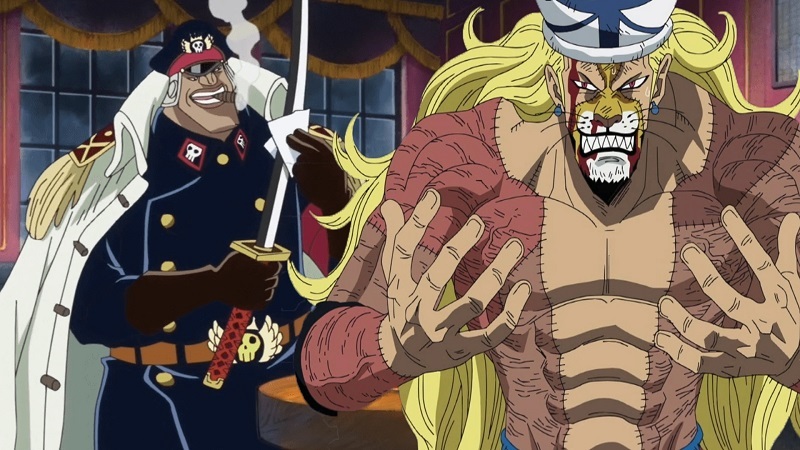 Way back on Thriller Bark, Sanji says that Absalom got the devil fruit he always wanted. 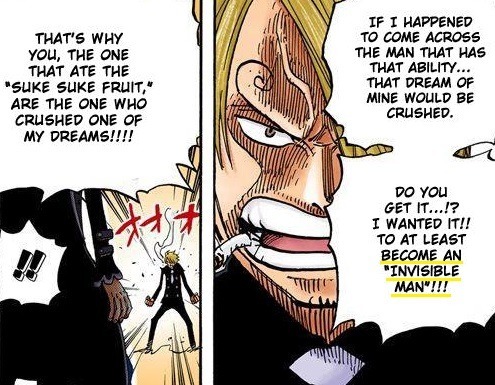 If Sanji would master Observation Haki, then it would be good against Shiryu’s invisible devil fruit. And also, since Sanji joined the Straw Hats crew, he and Zoro aren’t always getting along with each other. 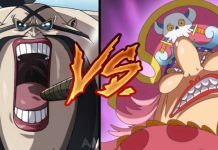 They always fight so maybe, this could be a foreshadowing in the future that Sanji will fight a swordsman toe to toe.